Burn Relief®... the "practical solution" to your burn management needs. 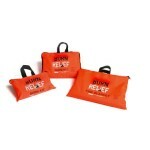 Burn Relief® helps.. 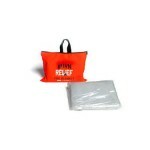 Burn Relief® Fire Blanket... are you prepared? Where quick action is required to smother a ..